OVER 2 MILLION DOWNLOADS! 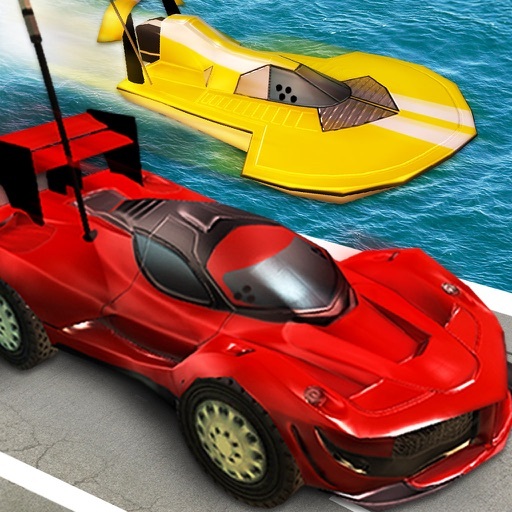 Race extreme speed cars, offroad rally vehicles & power boats in this awesome arcade R/C racing game! From the award-winning development team that brought you the multi-million downloaded RunBot. UPGRADE EVERY ASPECT of your vehicles – chassis, tyres, engine, body, spoiler as you progress through your racing career. 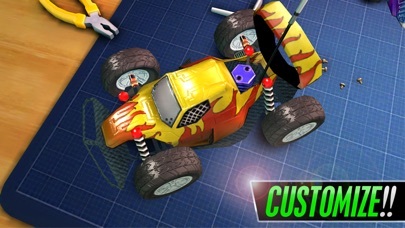 CUSTOMIZE your ride with stickers and new paint jobs. 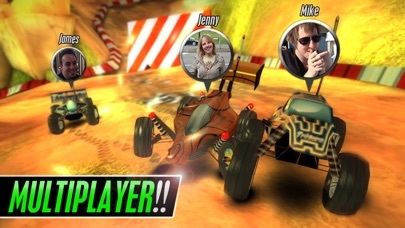 CHALLENGE your friends or random racing rivals in MULTIPLAYER mode. ENCOUNTER a great cast of wacky and memorable bosses as you progress from an R/C rookie to a global legend! UNIQUE touch-and-drag control system means anyone can learn to play in seconds - whether you’re a novice player or die-hard gamer. 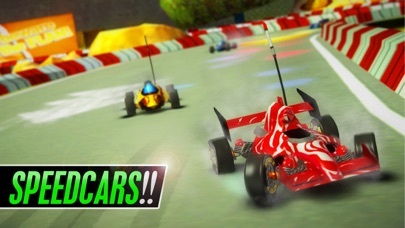 The competition is hotting up – so download Touch Racing 2 FREE and get racing! 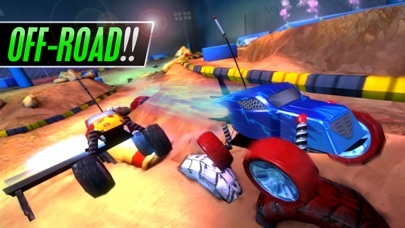 ••••• "The sheer variety in vehicles, opponents, tracks and environments makes the game feel constantly challenging, fast and furious." ••••• “This is real racing genius - totally addictive!" ••••• "On water, offroad or hitting the asphalt in a speedcar, nothing compares." 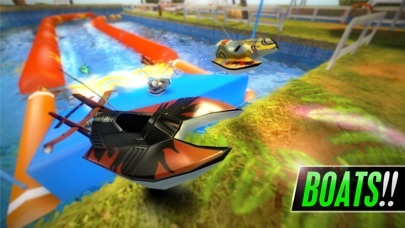 PLEASE NOTE: Touch Racing 2 is a game that's completely free to play. However, you will have the option to buy some in-game items for real money. If you'd prefer to not use this feature, please disable in-app purchases in your mobile device's settings.